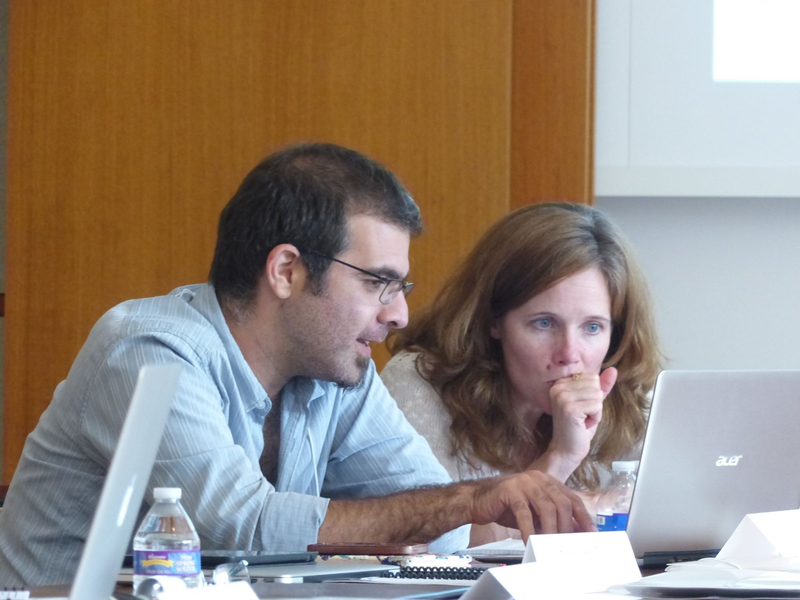 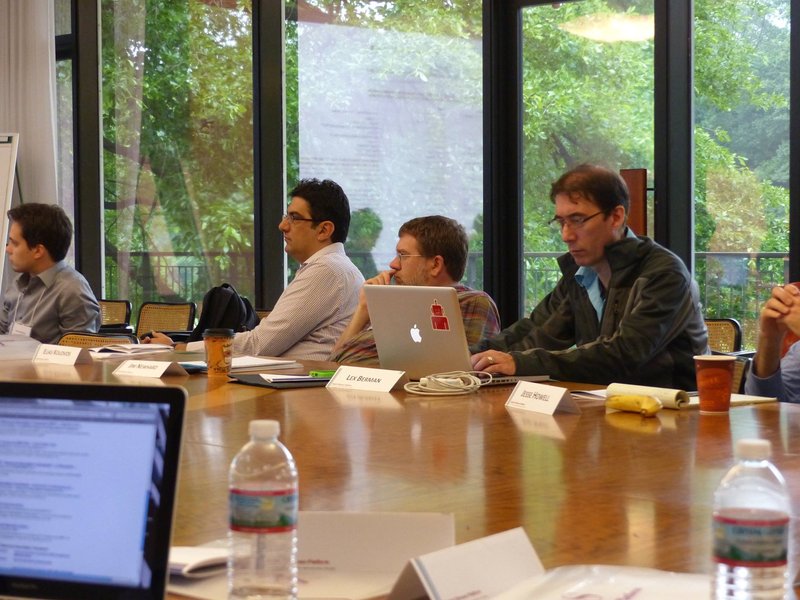 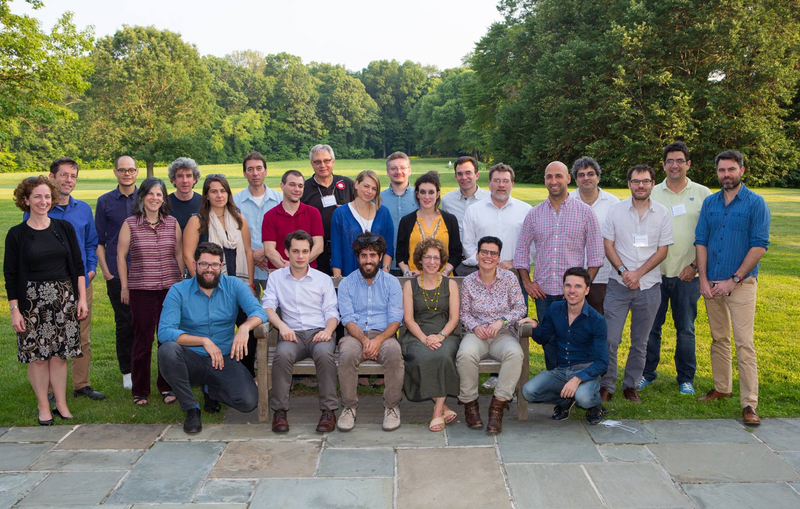 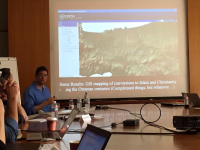 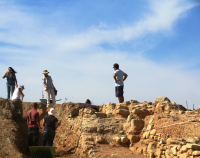 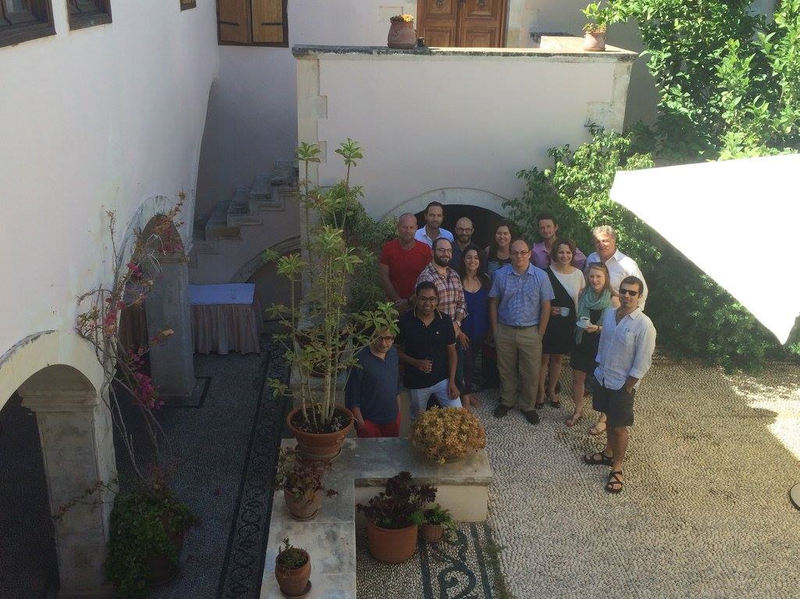 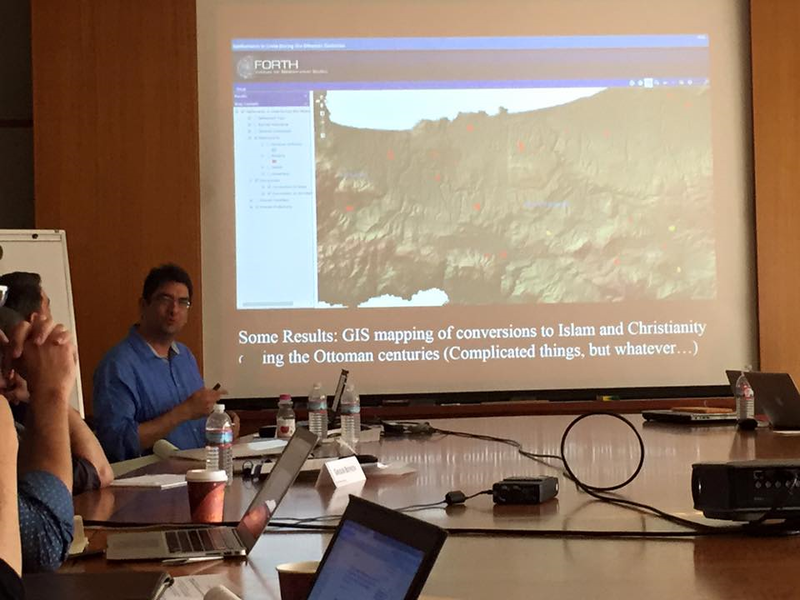 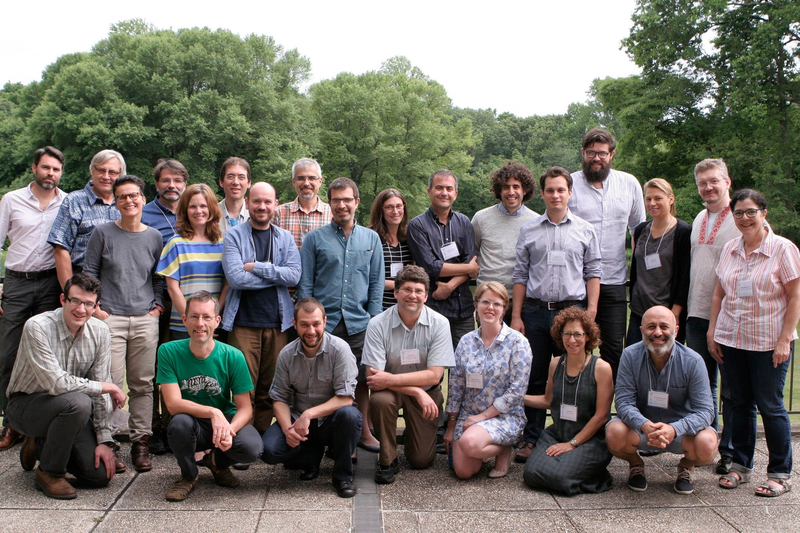 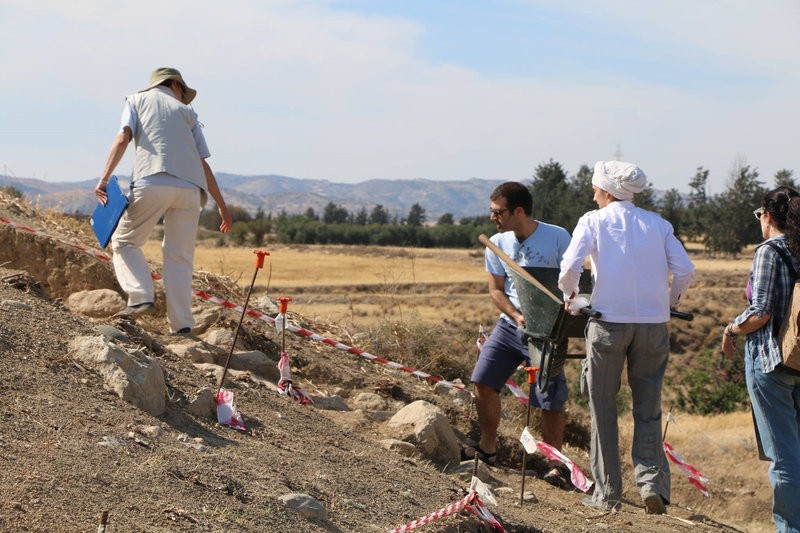 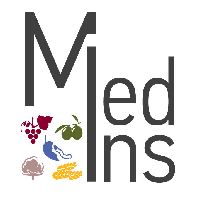 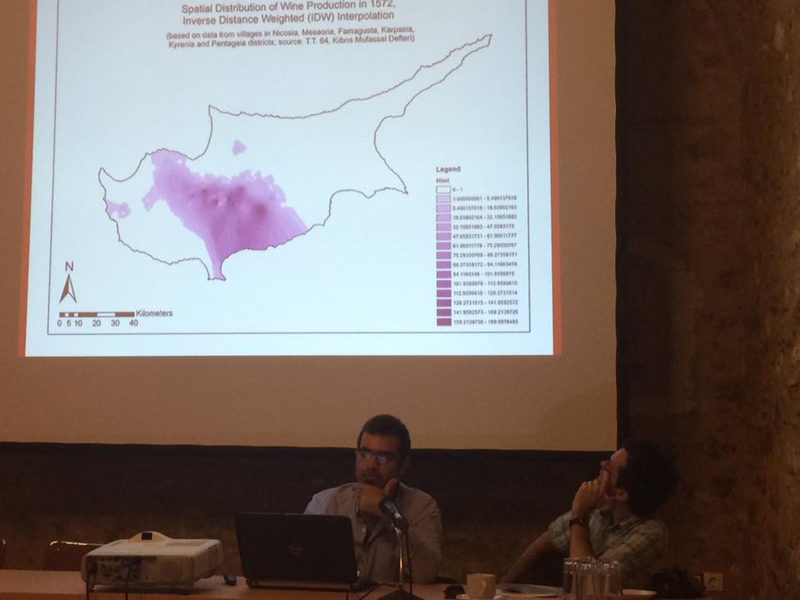 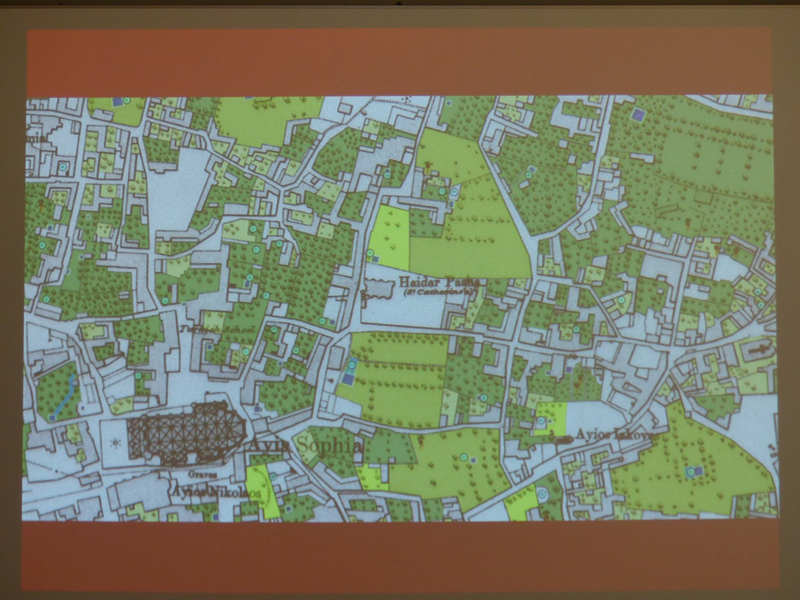 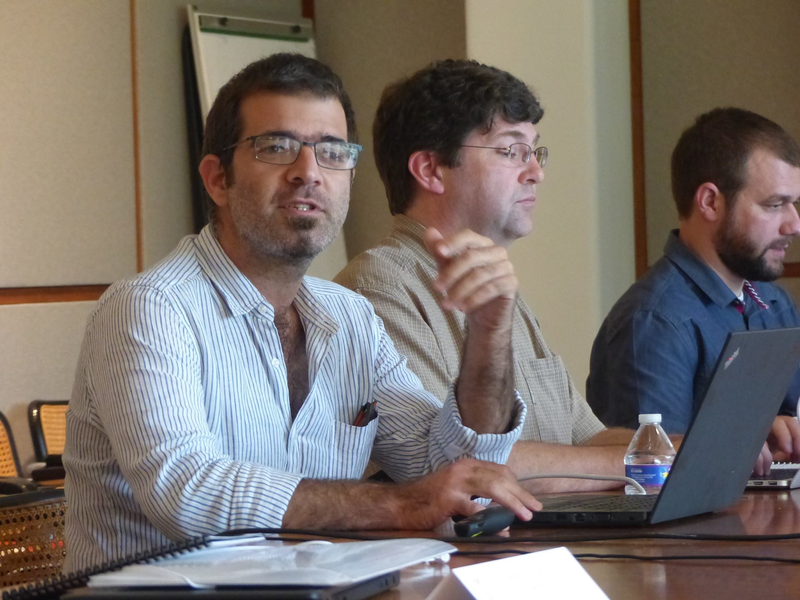 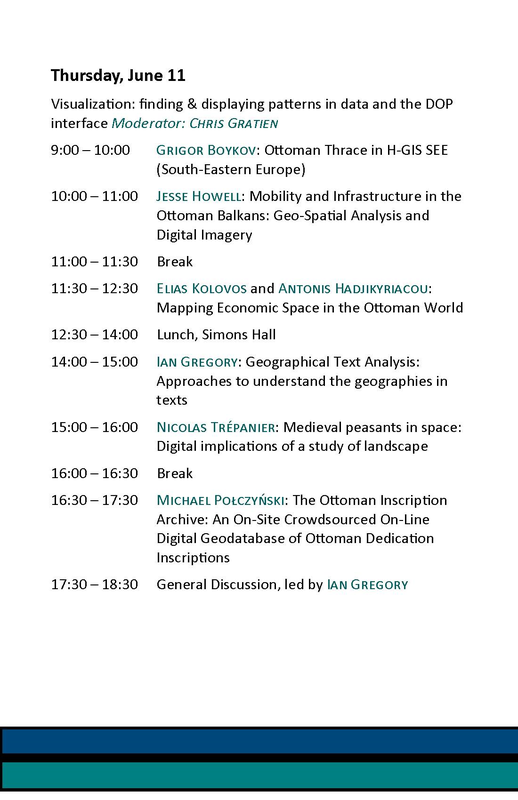 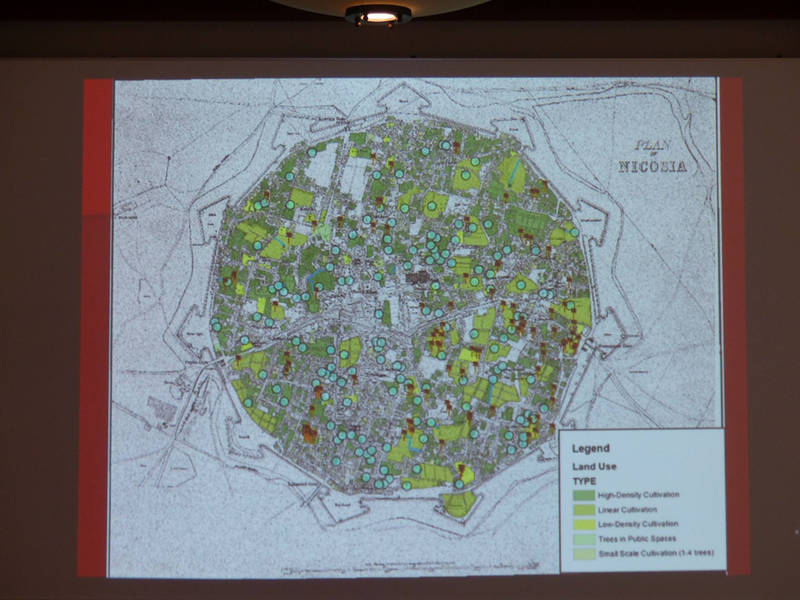 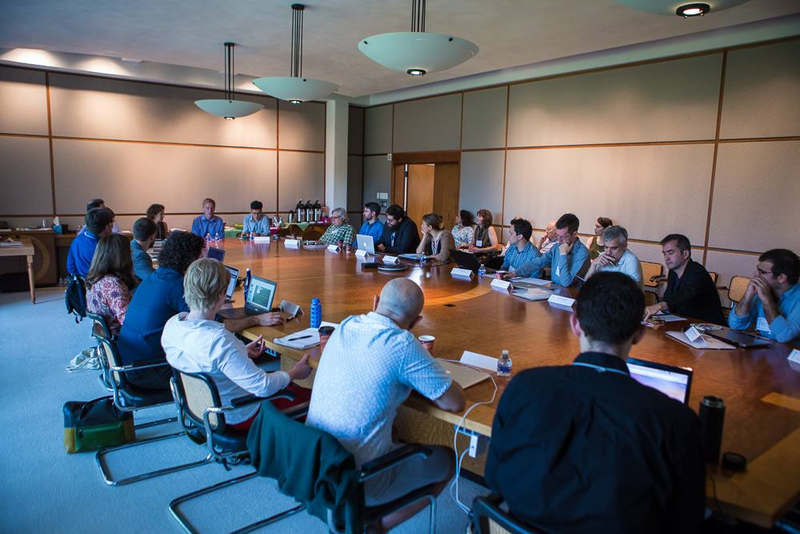 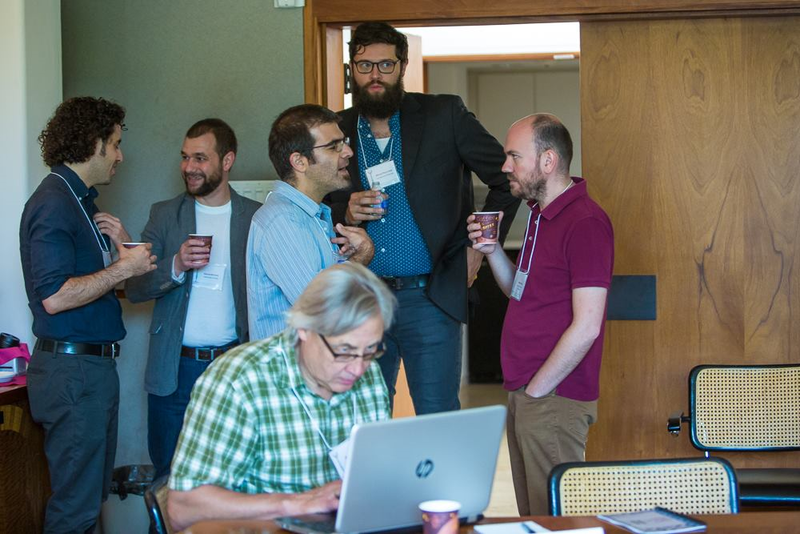 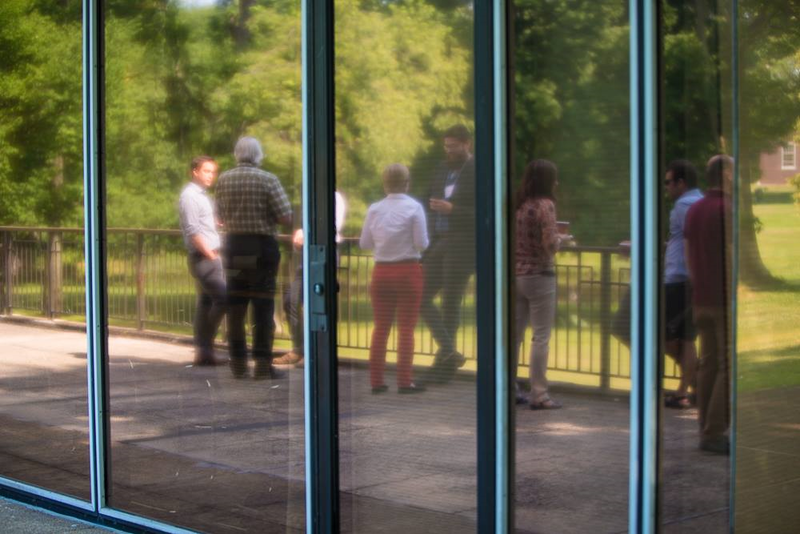 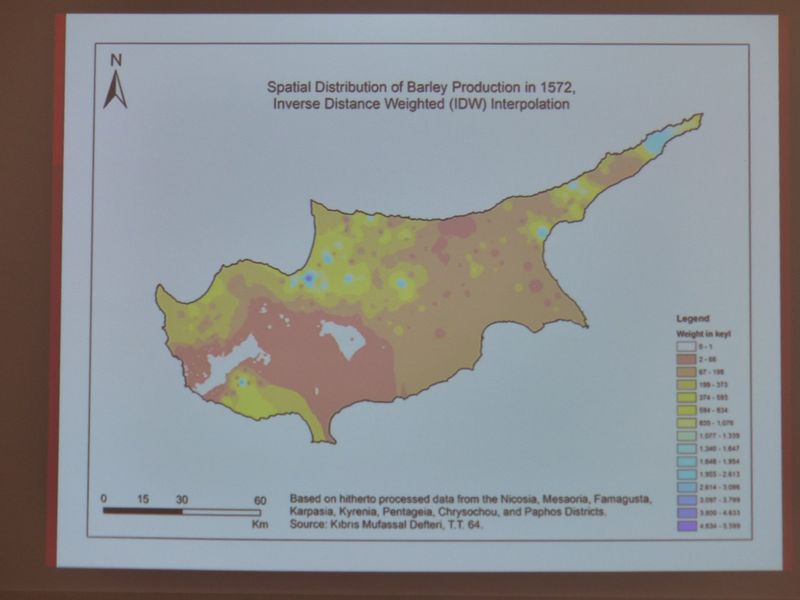 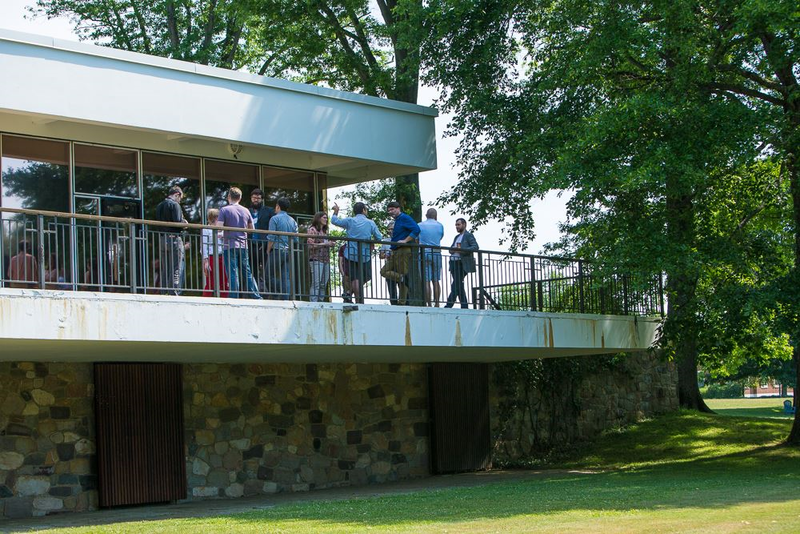 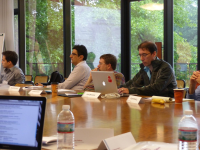 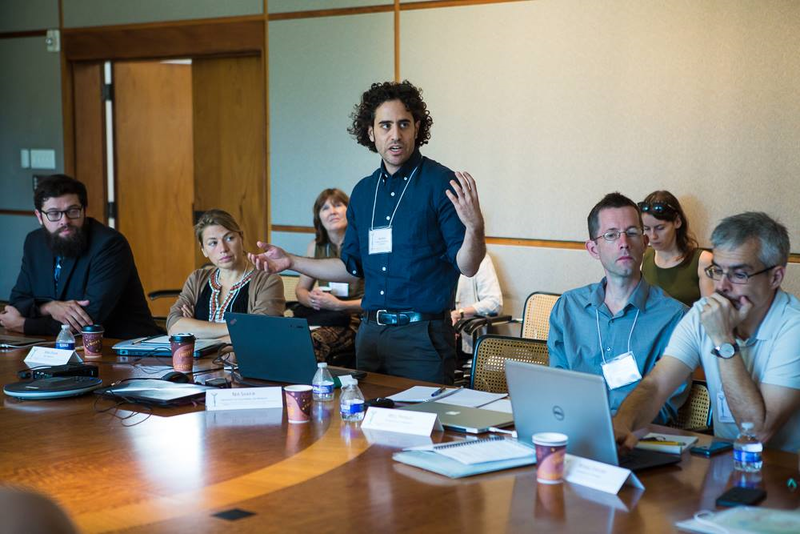 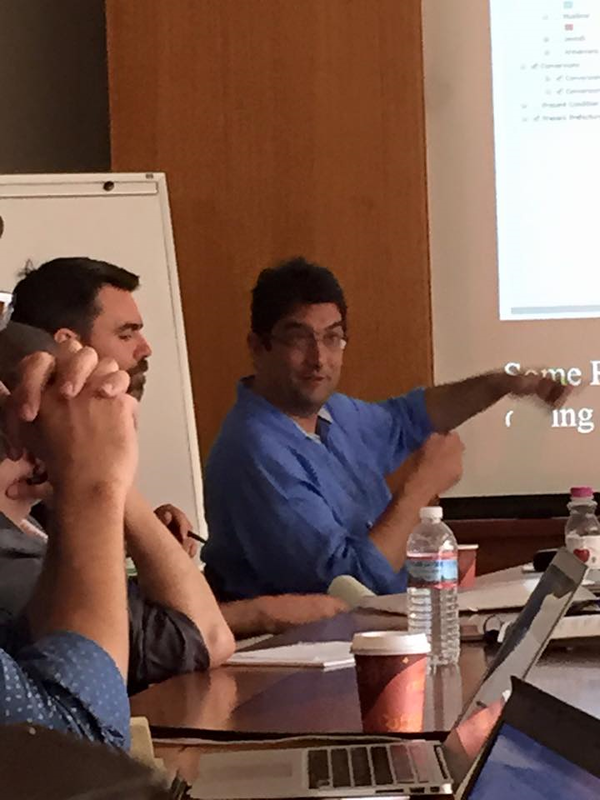 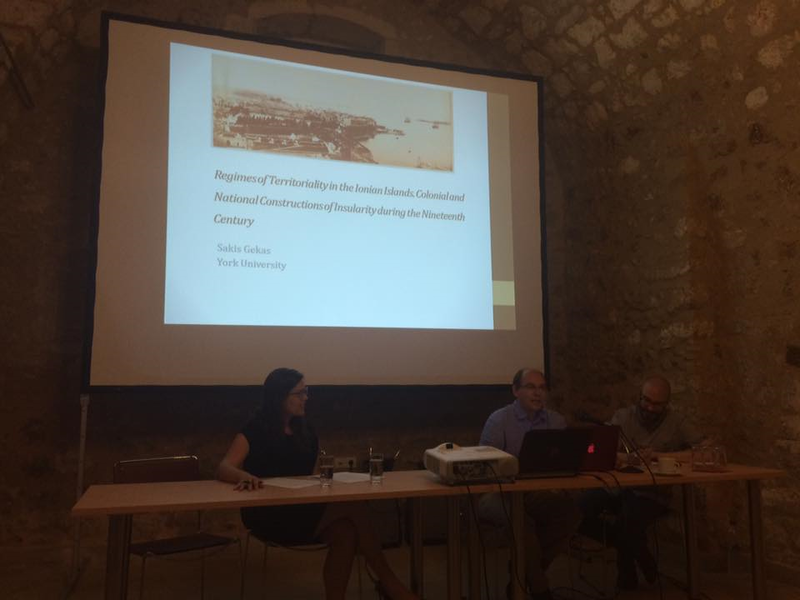 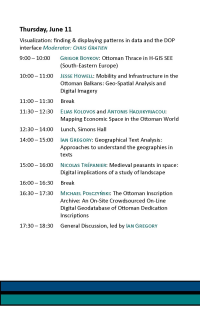 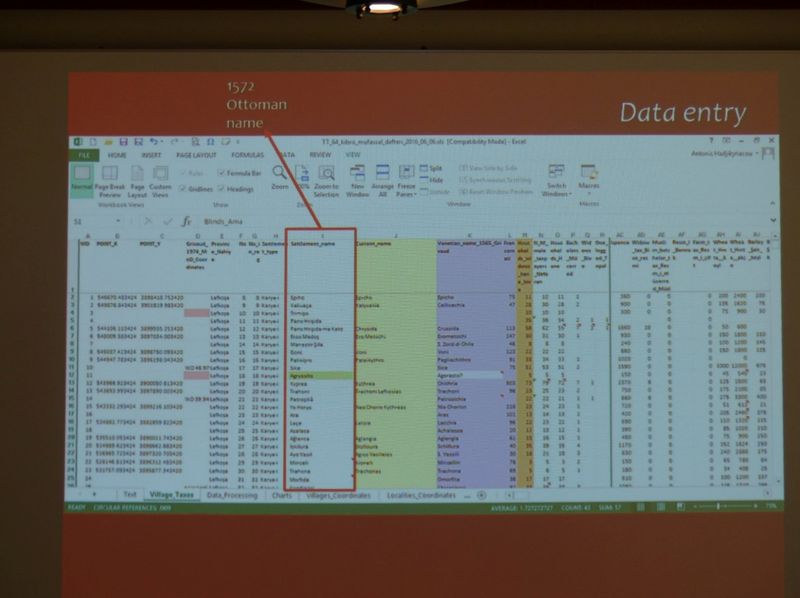 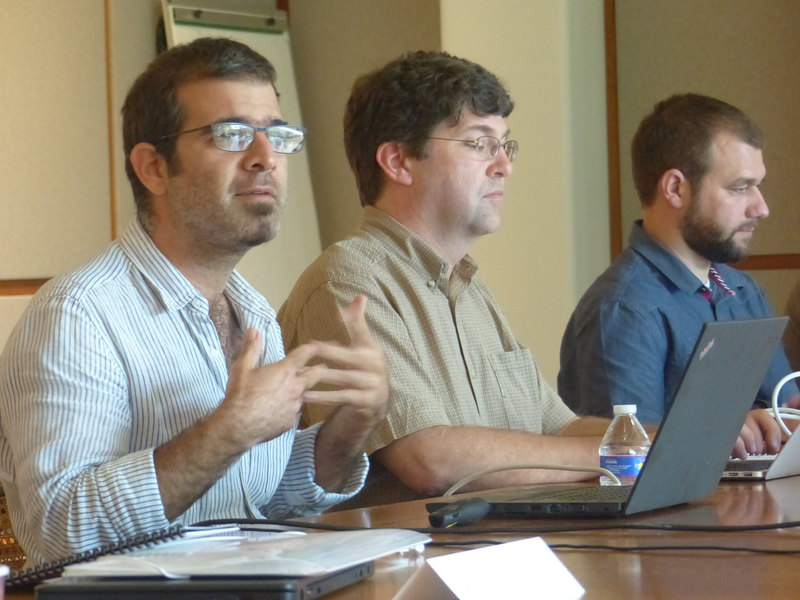 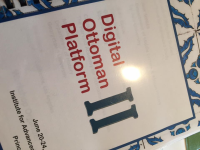 The Digital Ottoman Platform Workshop, Institute for Advanced Study, Princeton, N.J. 8-12 June 2015. 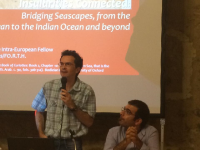 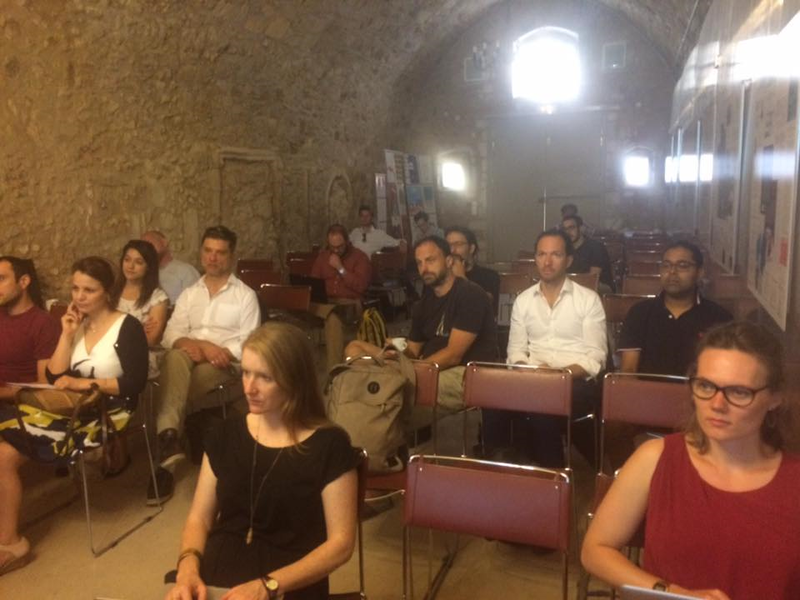 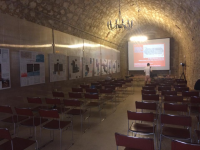 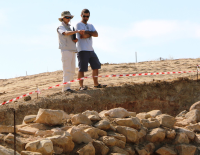 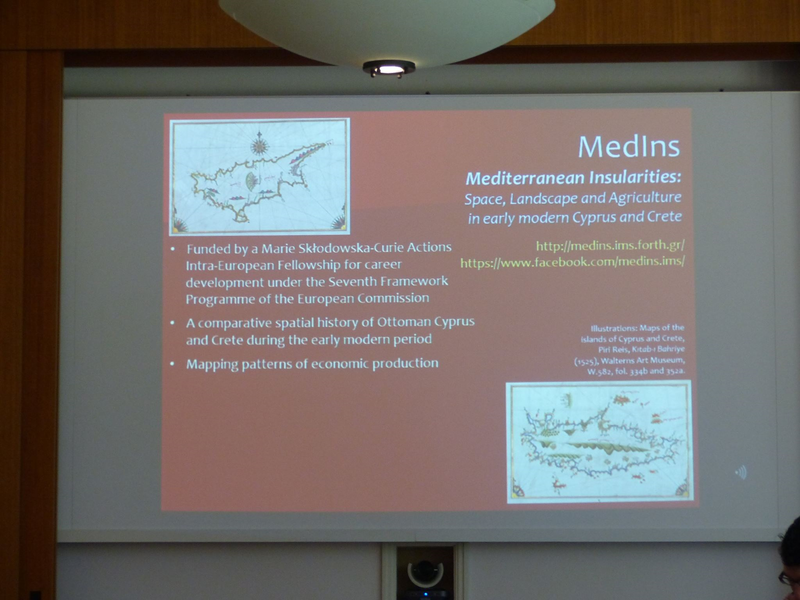 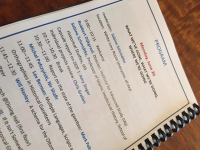 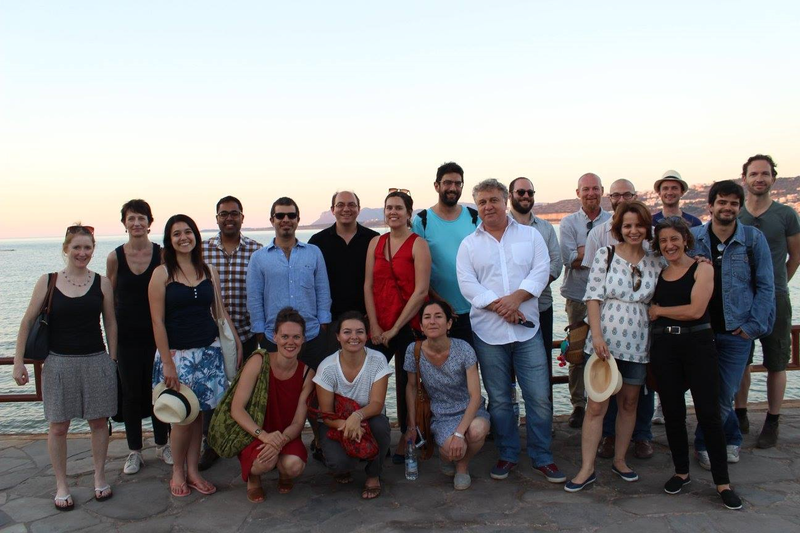 Photographs from the project conference Insularities Connected: Bridging Seascapes, from the Mediterranean to the Indian Ocean and beyond. 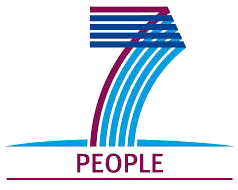 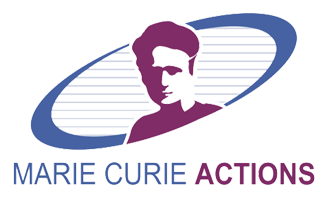 10-12 June 2016. 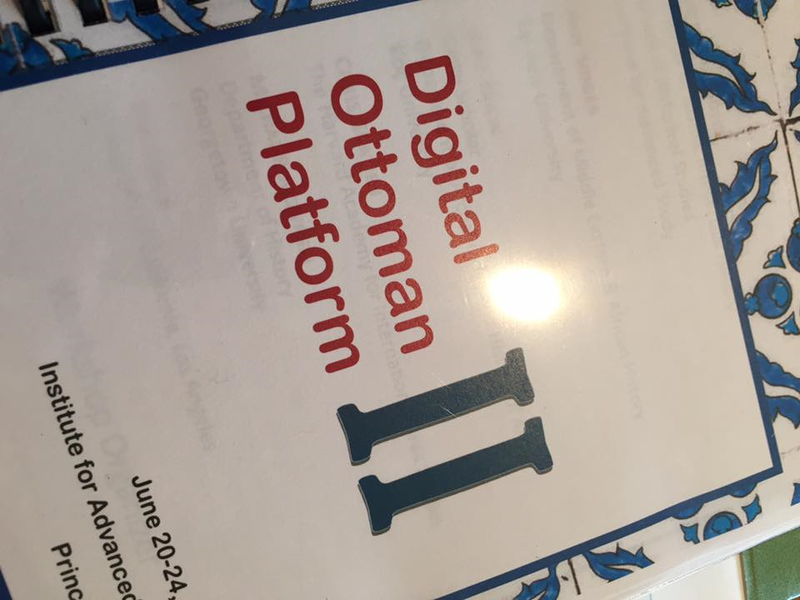 The Digital Ottoman Platform II Workshop, Institute for Advanced Study, Princeton, N.J. 20-24 June 2016.